Gov. 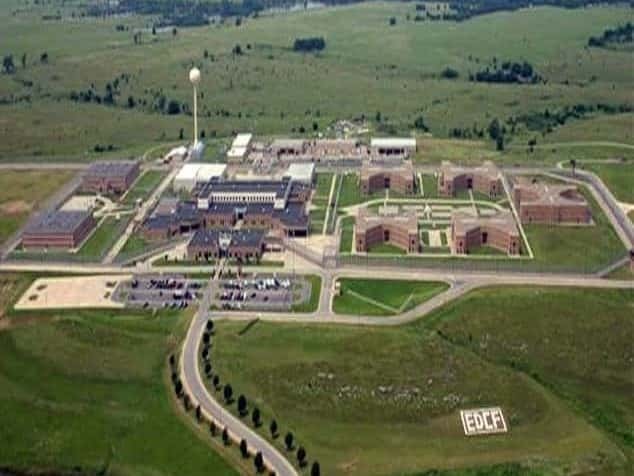 Laura Kelly’s office released a statement Tuesday announcing Interim Corrections Secretary Roger Werholtz’s declaration for the El Dorado Correctional Facility, but it provided few details about what actions will follow. Past declarations have allowed the prison to force employees to work longer shifts. El Dorado saw multiple inmate disturbances in 2017 and 2018, and the state spent nearly $177,000 repairing damage from a July 2018 riot. Kelly said she met Tuesday morning with legislative leaders to discuss problems at the prison about 30 miles (48 kilometers) east of Wichita. It was holding 2,029 inmates as of Monday, or 74 more than its stated capacity of 1,955.